Here are 3 free Android apps to shutdown pc from phone. You can use these apps to turn off your PC remotely from your Android phone with just a tap. Here is a free software to prevent PC shutdown and restart from software, programs, and background processes in Windows You can also allow PC shutdown. KShutdown is free software for setting automatic shutdown, restart, hibernate PC, and lots more for time delays for hours and minutes and days. NPowerTray is a freeware to force shut down PC, hibernate, sleep, log off, and reboot. Also provides hibernate and sleep option with disable wake up events. 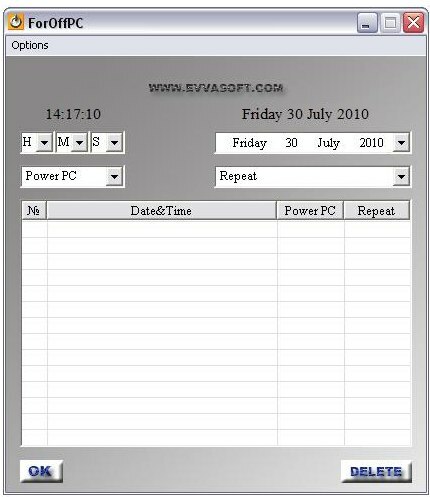 ShutDown Timer is a free shutdown timer software to schedule a shutdown time for your computer. Download Shutdown Timer for free. 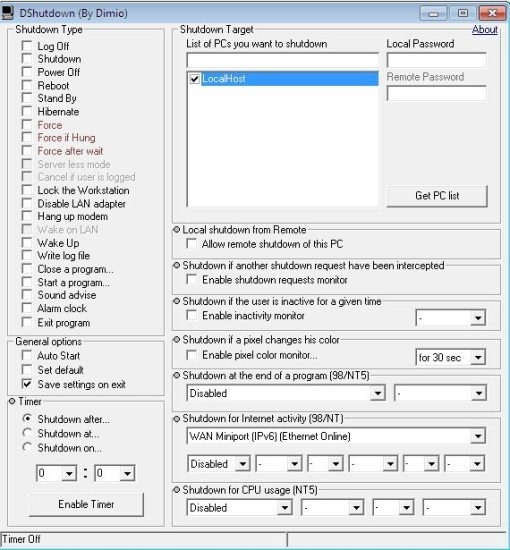 DShutdown is a free software program that allows you to easily wake up or shutdown your PC and Remote PC. Download DShutdown free. 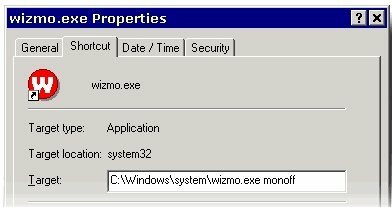 Wizmo is a free Windows utility designed to execute varied Power Management functions in Windows. Download Wizmo Free. 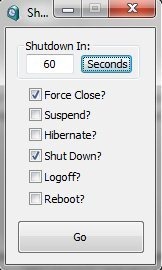 iShutDown Timer is a free shutdown timer using which you can specify the time to schedule computer shutdown. Download iShutdown Timer for free. MF Shutdown Manager is a free shutdown manager to schedule startup, shutdown, and hibernate of PC. 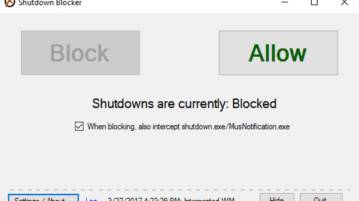 Download MF Shutdown Manager Free. 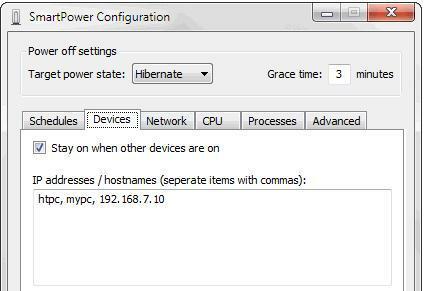 SmartPower lets you setup schedule to shutdown and hibernate PC. 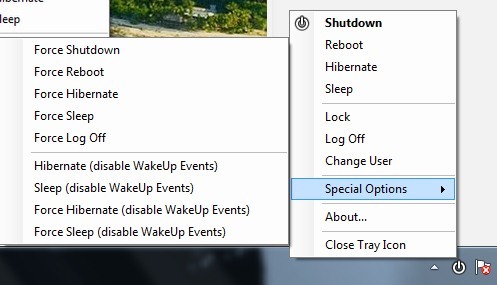 You can configure settings to shutdown and hibernate PC automatically. 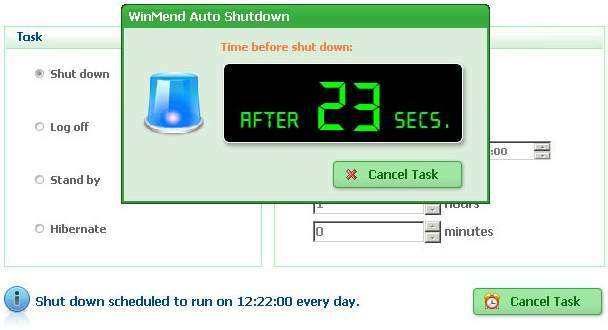 WinMend Auto Shutdown is a free software to automatically shutdown, restart, hibernate, or logoff PC. 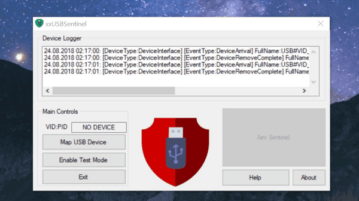 Download WinMend Auto Shutdown Free. 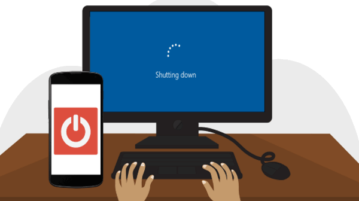 This article explains how can you schedule shutdown, restart, hibernate, or standby on your computer. It uses free software ForOffPC.